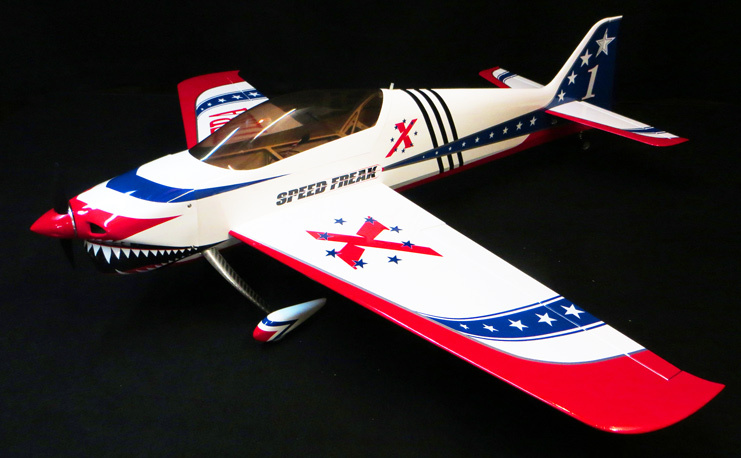 Extreme Flight is very excited to announce the release of the new Speed Freak Pantera! 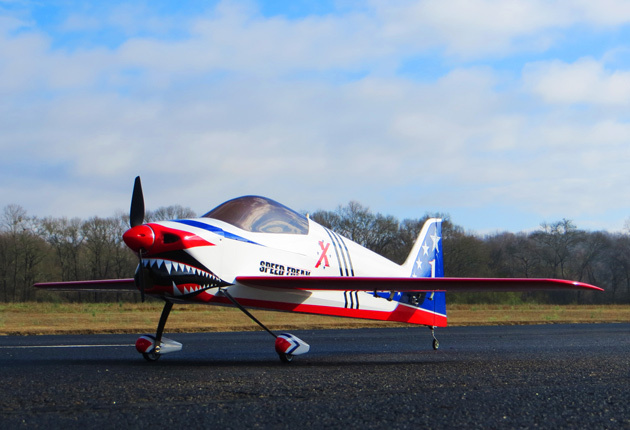 The Pantera is a prop jet designed around the Xpwr T3520, the same motor that propels the Speed Freak Outlaw to ballistic speeds! 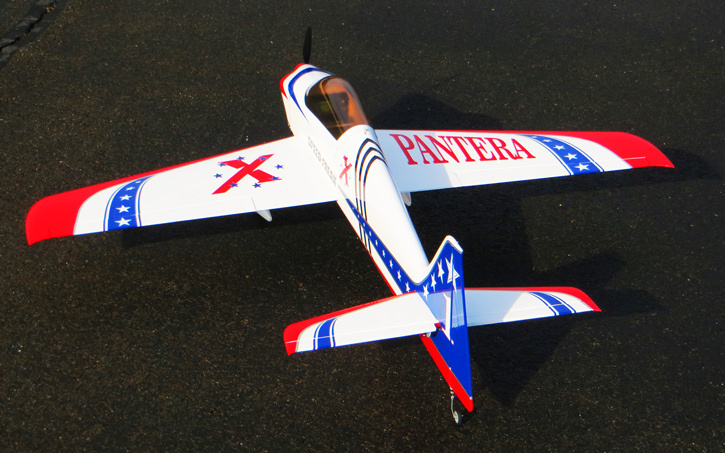 Sleek, smooth and oh so fast, the Pantera tracks like a pattern plane, is easy to take off and land and is equally as comfortable performing graceful big sky aerobatics as it is turnin' and burnin'! Choose a 9x9 APC-E and 6S 3300-4000 mah high C battery pack for blistering speed or drop back to a 10x5 for spirited sport flying. 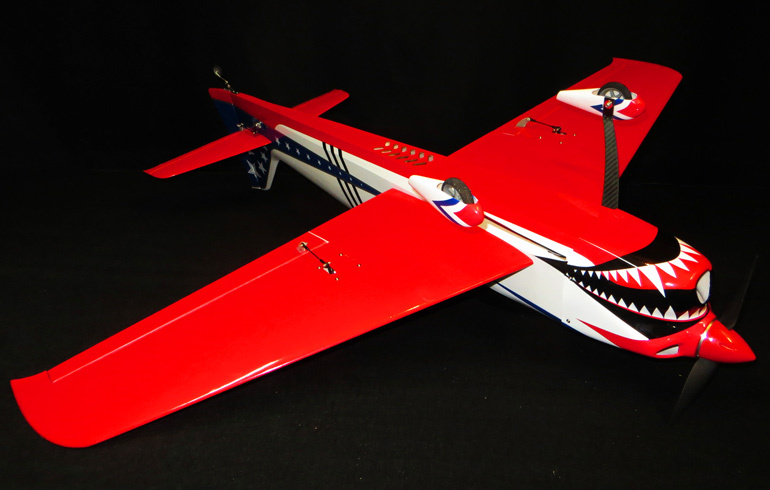 2 super cool Ultracote color schemes that pay tribute to the U.S. Air Force Thunderbirds and U.S. Navy Blue Angels are available. State of the art construction, showroom finish fiberglass parts, complete hardware package and decal set included. 2 piece wing mounted on a carbon fiber wing tube, easily removed for transport. 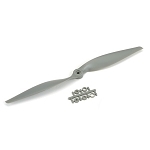 Carbon fiber main gear and tailwheel assembly. If you're feeling the NEED for SPEED the Pantera is ready to deliver! Qty. 4 micro size, metal gear servos. Hitec HS-70MG recommended.